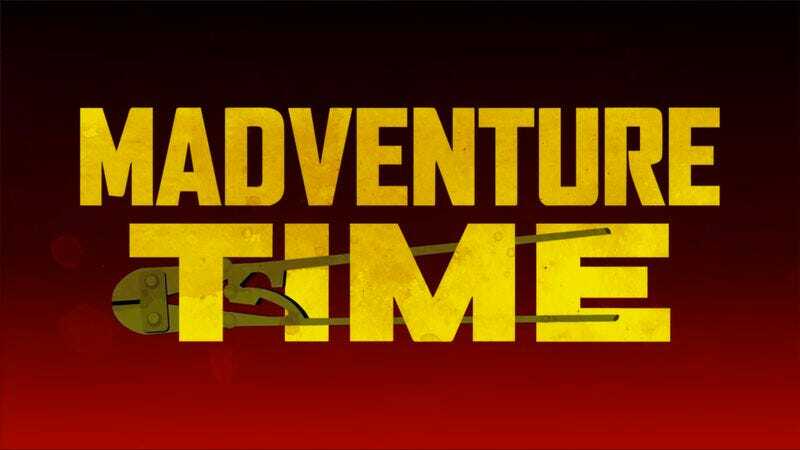 Two post-apocalyptic stories with very different tones collide in a new mashup, “Madventure Time.” As created by Egor Zhgun, the mashup finds Finn in the Max role in a world that seems to have gone mad in a less cutesy way than the normal post-human world of Adventure Time. The result is a funny juxtaposition that recasts favorite Adventure Time characters in new, and ultimately grimmer, roles. Inspired by the works of Ryan May, Zhgun combines the cartoon’s intro with the Mad Max: Fury Road trailer to produce a new kind of postapocalyptic hellscape full of Lemongrab warboys, imprisoned princesses, and one badass Princess Bubblegum. By paying so much attention to the source materials, Zhgun has delivered a video that isn’t unacceptable or mediocre, but instead lands as an impressive combination of two very different styles.